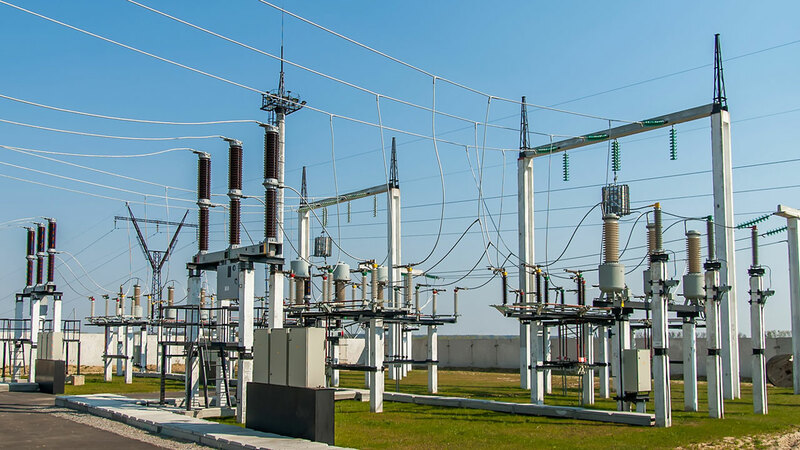 International communities, investors and experts in the energy sector have been urged to give Nigeria’s power sector priority when it comes to investing. According to Marcel de Souza the President of the Economic Community of West African States (ECOWAS) commission, this move would certainly contribute to improving access to electricity in the entire sub-region. He also disclosed the Commission’s plans to invest US $35 billion in electricity; which will also include grid, solar and other renewable energy sources, plus infrastructure projects until 2025. According to him, despite the challenges facing the power sector, Nigeria is going to meet 50 per cent energy needs in Niger and Benin Republics. He added that Nigeria is the major provider of natural gas to other countries of the region through the West African gas pipeline. He urged participants to focus on the Nigeria power sector by understanding the challenges and then offering solutions in line with the expectations of Nigeria and ECOWAS. “Resolving the energy challenges of Nigeria will stimulate economic recovery effort,” he said. Mr. De Souza stressed that investing in the Nigeria power sector not only provides electricity access to the vast ECOWAS market but also amounts to investing in the lives of over 350 million people of the region. Mr. Babatunde Fashola who is Nigeria’s Minister of Power, Works and Housing noted that the objective of the summit was consistent with the efforts of the Federal Government towards achieving incremental power . According to him, the administration is working towards achieving steady power where many people have access to power. “Hopefully they will all have uninterrupted power eventually,” he said. Mr. Fashola also thanked Simon Gosling the Managing Director of Energy Net Limited for a donation to Pan Africa Solar Limited; which is currently involved in the implementation of solar projects in rural communities in Katsina State.